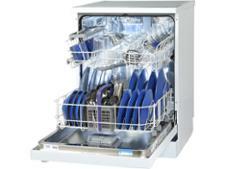 Kenwood KDW60W15 dishwasher review - Which? 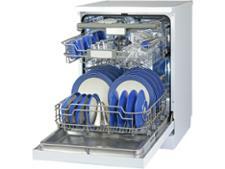 Getting 'sparkling clean dishes couldn't be easier' than with the KDW60W15 dishwasher, claims Kenwood. 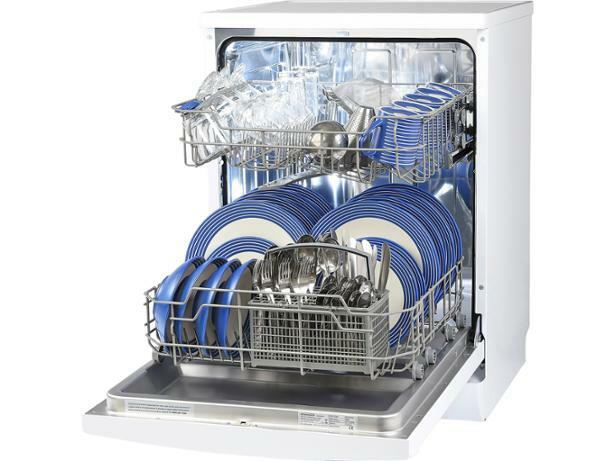 It looks modern and stylish, and is advertised as 'perfect for busy households'. 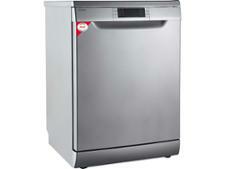 This all sounds promising, but how clean will it really leave your pots and pans? We put it through our tough tests to find out, so read on for our expert verdict.